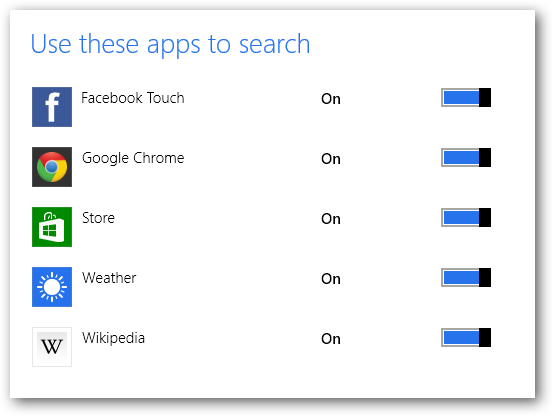 Windows 8 changes how you search for anything on your computer. By just typing, you can begin searching through files, apps, settings and more. Microsoft has made finding things in Windows 8 easier than any version that came before it. By taking advantage of what Windows 8 changed, you can quickly find, open and work with whatever you need. We’ll show you how to get started with searching in Windows 8. 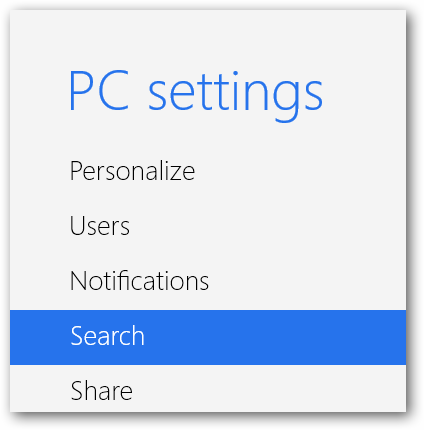 Before getting the most out of searching in Windows 8, you want to set up your computer to search for the most results. Click the “Windows Key + C” to open the Charms Bar. Now, click on the “Search” options. From here, you can ensure the most searched apps appear at the top of the results as well as let Windows save searches to quickly find items you looked for in the past. This can be an effective way to find things quicker. 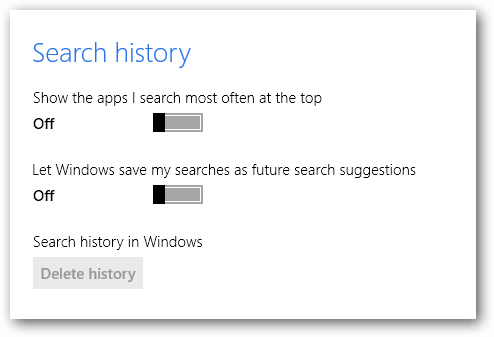 You can also delete the search history in Windows 8. Below that, you can choose what apps to include in the search results. 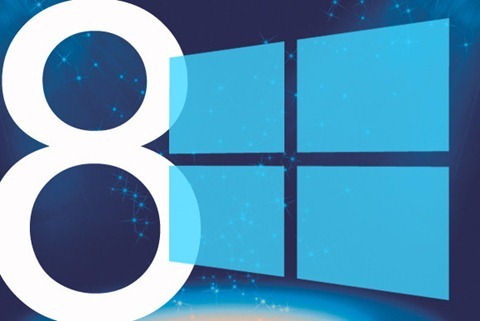 Depending on what you use in Windows 8, this can be a great way to get additional results. Now, you can begin searching in Windows 8. The quickest way to start searching if you’re on the Start Screen is to simply start typing what you want to look for. This will automatically start the search. If you’re anywhere else within Windows, you can click the “Windows Key + start searching” to open the same search window and begin looking for what you need. In this example, we’re searching for anything with the word “Windows” in it. 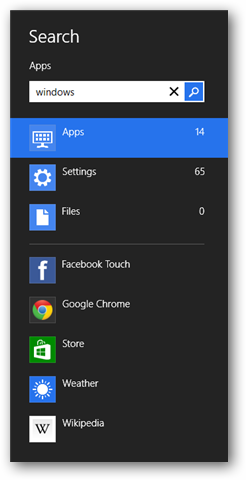 As you can see, we have several results in different places on the computer, such as within apps, within settings and within files. You can then click on where you’re finding results to narrow them down further. 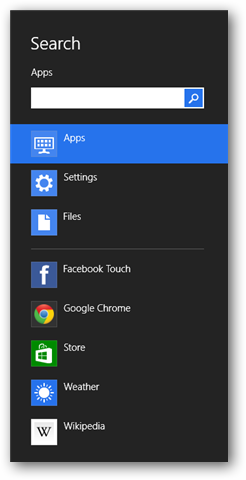 If we click “Apps,” we’ll see everything that comes up with the word Windows in it. You can then choose what you’re looking for and start working with it. Searching in Windows 8 is easy and can be narrowed down in a heartbeat to find exactly what you’re looking for. Is it worth searching for everything in Windows 8? 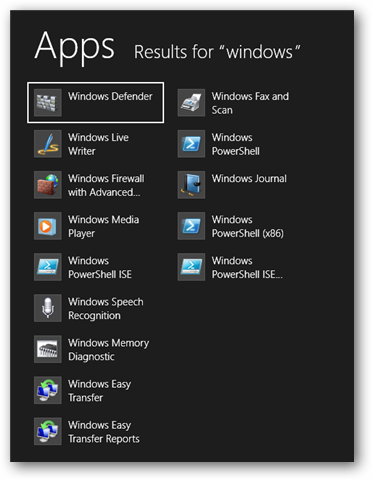 Being able to search in multiple ways in Windows 8 is an amazing tool for any user, at any level of computer skill. Windows 8 makes it easy to search for what you need instead of fumbling around apps and menus you may not be familiar with yet. By utilizing the way search works in Windows 8, you save yourself the headache of having to dig for what you’re looking for.